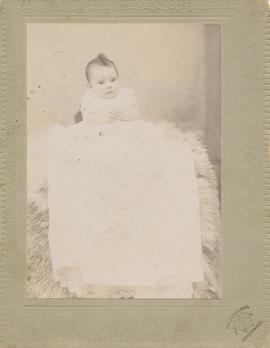 A portrait of George Wray, son of John and Lydia Ann Eby Wray. 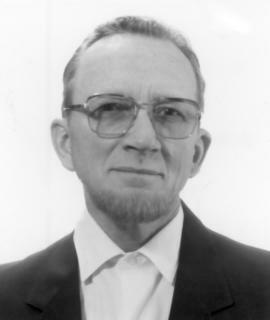 Allan Nafziger. He was ordained a deacon at the Maple View congregation near Wellesley in 1982. 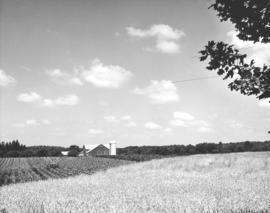 Farm scene near Stratford, Ontario. Not found in CM. 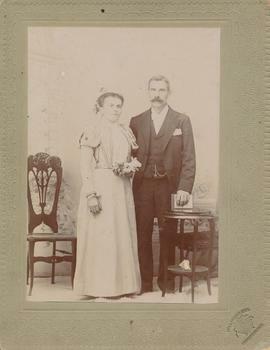 John ("Jack") Wray and Lydia Ann Eby Wray. 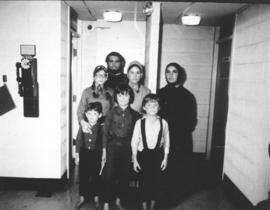 Photo located in Gordon C. Eby fonds. 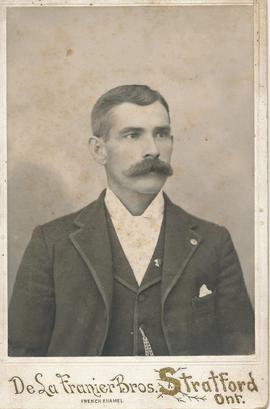 John ("Jack") Wray, husband of Lydia Ann Eby Wray. 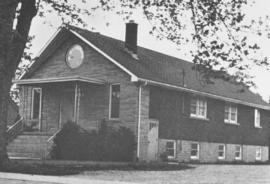 Photo located in Gordon C. Eby fonds.